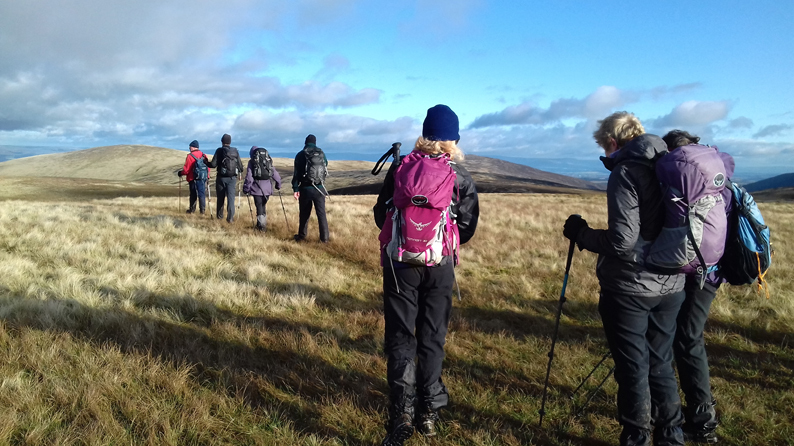 A glorious autumn morning greeted the band of 12 setting out from Fellside on this year’s AGM ‘Mystery Tour’ of the Back ‘o’ Skiddaw. 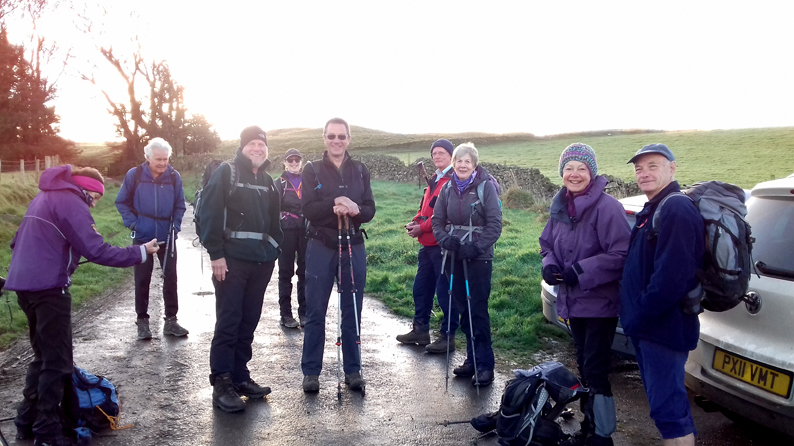 With Tony leading, High Pike was the first objective, via a route up Hay Gill, which made for a chilly start. 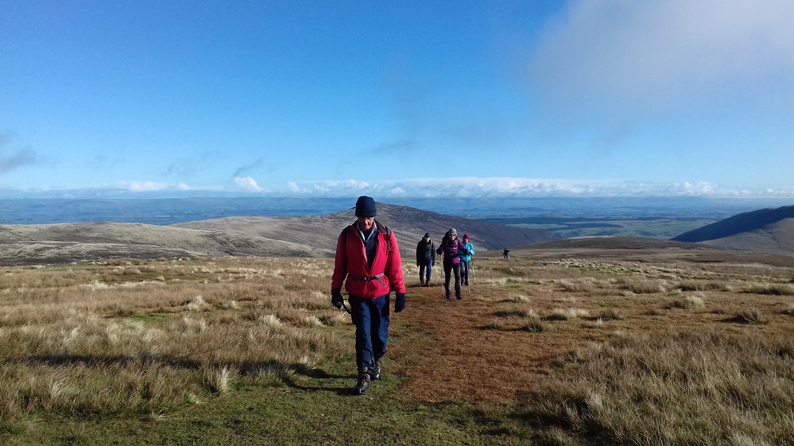 Feeling warmer from the exertion of the climb, we enjoyed excellent views of the surrounding fells and out to the Solway, from the rounded summit of High Pike. 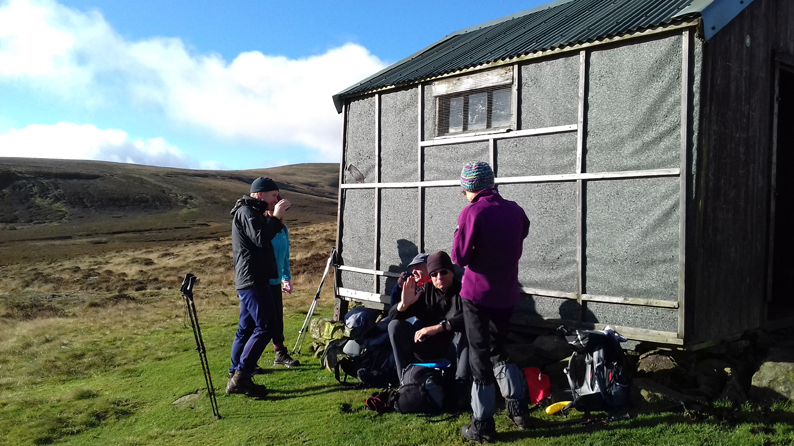 Continuing, it was not long before the Lingy Hut bothy hove into view and made for the perfect coffee stop. 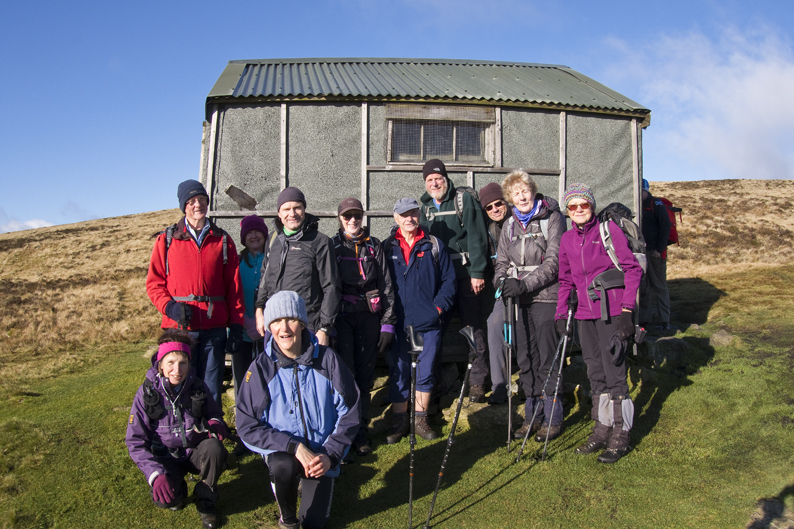 Some of the party took advantage of the hut’s cosy interior, whilst others took coffee on its sunny side, with the view of Mosedale spread out before them. 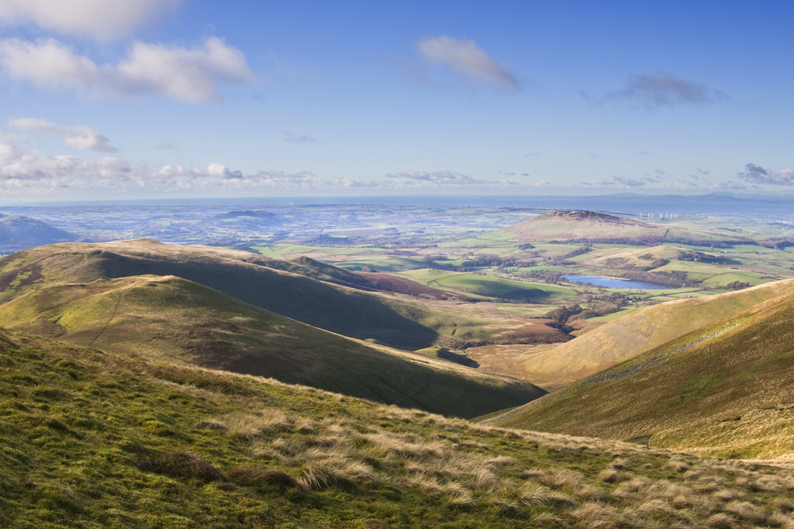 The onward route led to the next summit of Knott, where discussions took place regarding the next stage. 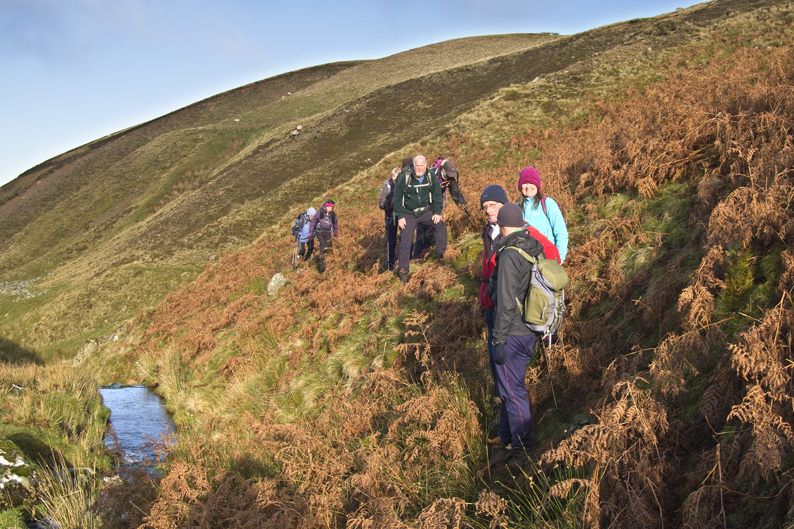 Certain members of the group had Great Calva and Frozen Fell in their sights for the purposes of Wainwright and Birkett bagging. 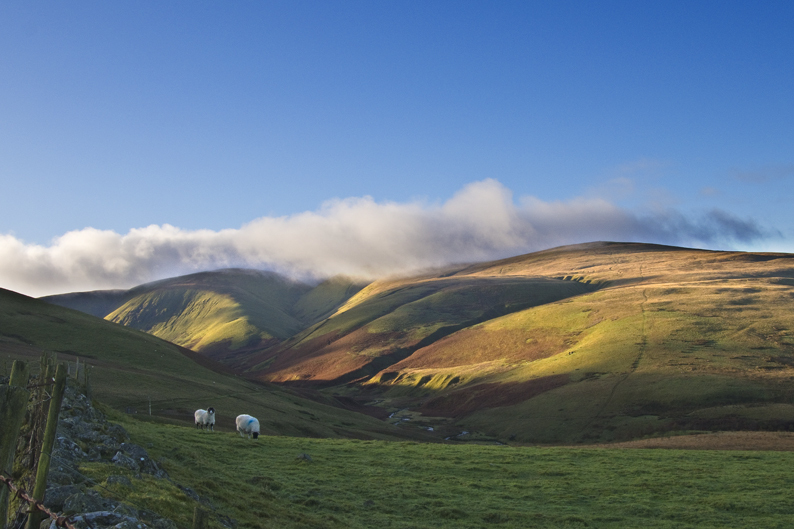 Despite fears of boggy encounters, Great Calva was swiftly bagged. 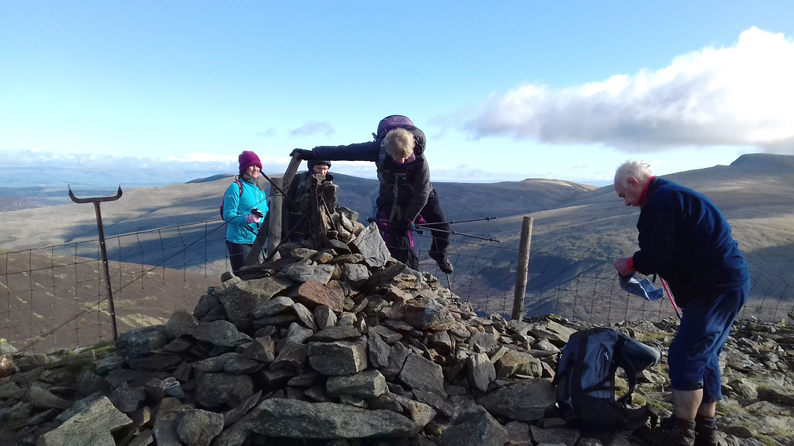 Chilly winds whipped around the summit but there was still time to appreciate the views of those two North Lakeland giants, Skiddaw and Blencathra, as well as the view towards St John’s in the Vale and Thirlmere, noted in Wainwright’s Book 5, The Northern Fells. 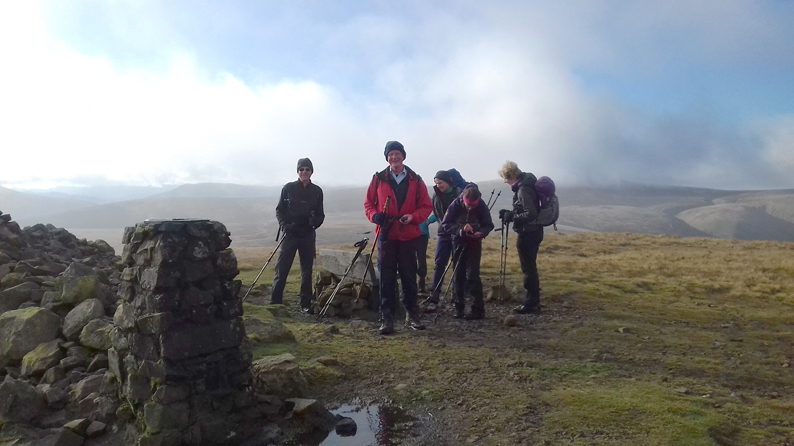 Having retraced our steps to the hause, lunch was in order before visiting Frozen Fell, which turned out to be rather underwhelming! 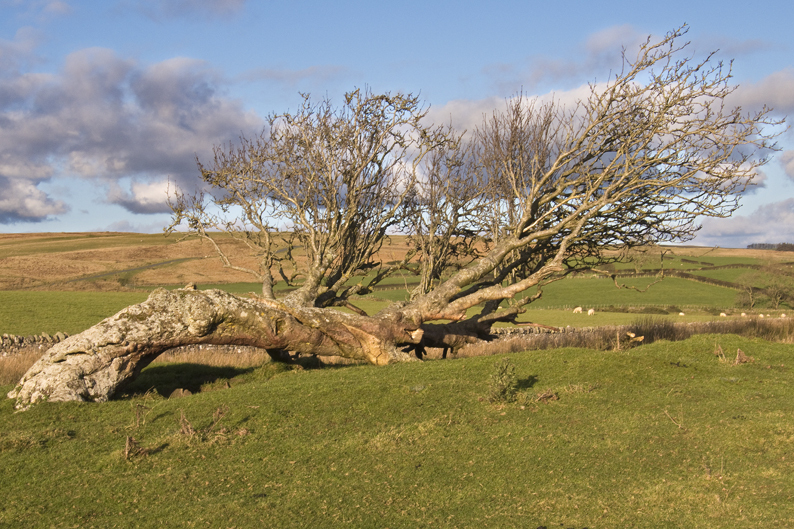 At least it was in the bag! 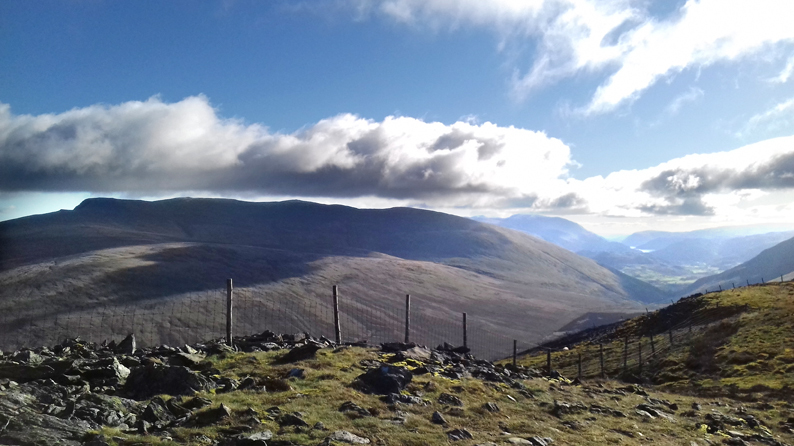 From Frozen Fell, the route continued to Great Sca Fell and a last opportunity to take in the wonderful views before the descent, eventually picking up the bridleway through Charleton Gill. 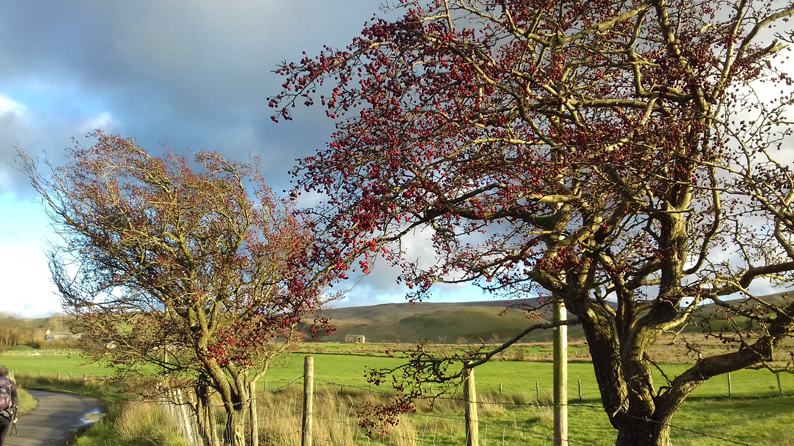 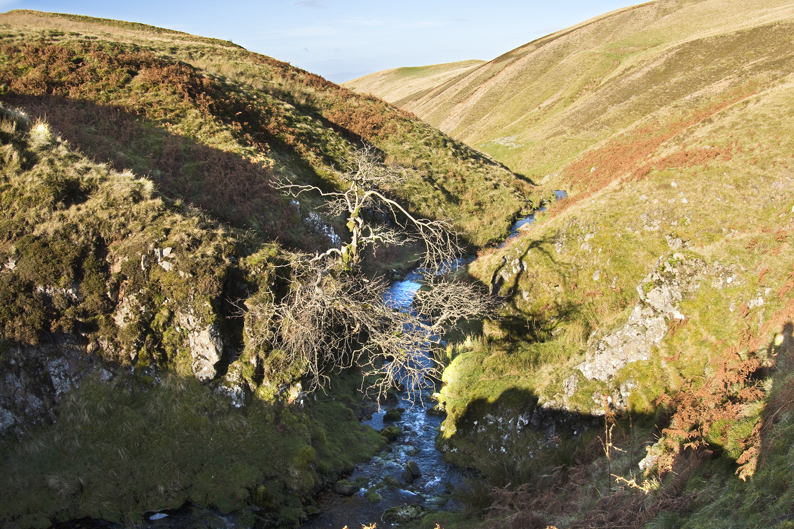 Beneath some of the most northerly Lakeland summits, Longlands, Lowthwaite and Brae Fell, the route headed down to meet the Cumbria Way alternative route. 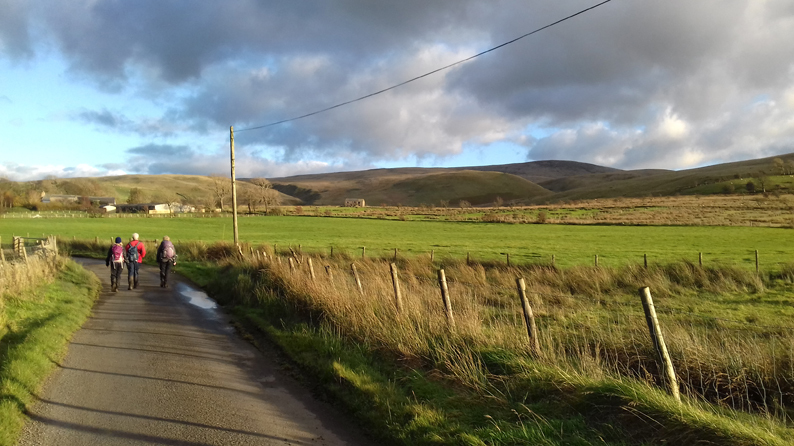 From Green Head, a short section of road walking in an easterly direction led back to the cars at Fellside. 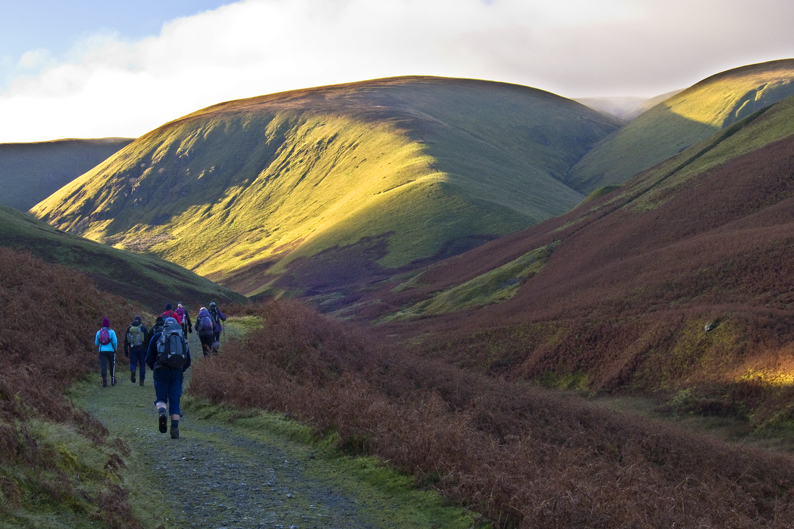 A walk of almost 14 miles with well over 3,000 feet of ascent. 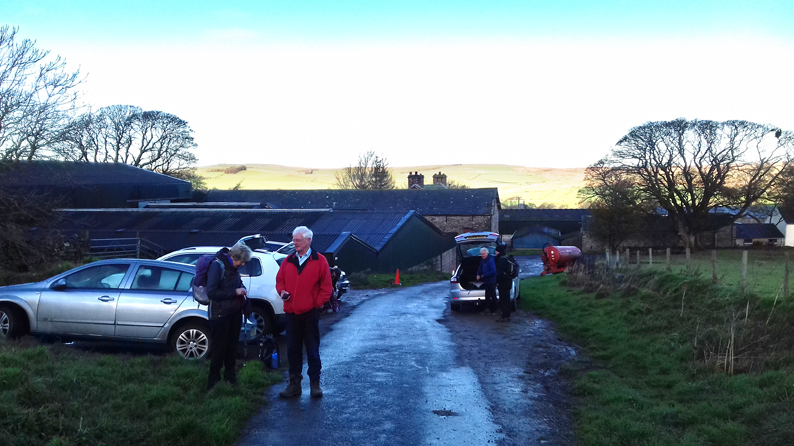 Following the walk, the Annual General Meeting was held at the Oddfellows Arms in Caldbeck and a convivial meal rounded off the day.